It’s the 23rd Annual SuperKid Triathlon. How cool is that! The oldest kid’s triathlon in the area and still going strong. It doesn’t matter if your child is already an athlete or is just starting to engage in sports and outdoor activity. 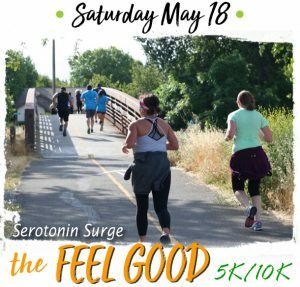 This is a great event for the whole family and gives your children the opportunity to be active and healthy. 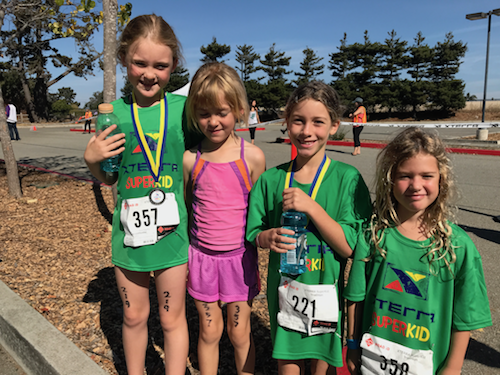 With a swim, bike and run course, real transition area, body markings and fun prizes for participants, you can help your child gain the self esteem that comes from doing their personal best. Please check the race website for more detail on relay teams. It is recommended that team members should age up or down only one year for each course group. For example, a 9 year old could register as part of a relay for a 7 – 8 year old course or the 9-10 year old start, but not a 13 year old course. Ages 7 – 15 get to ride and run on the dirt trails next to SImpkins Family Swim Center. Kids 7 – 15 are expected to be able to complete the course on their own. Ages 5 and 6 get some trial action but will ride mostly on a parking lot course. Kids who are 3 and 4 will remain in the paved parking lot. All kids 6 and under can have a parent or sibling help them for the entire course, including the pool. All kids get a technical shirt, finisher medal and a downloadable certificate with official race time.